Justin Timberlake may have broken the law when he informed his 35 million plus Instagram followers that he submitted his ballot for this upcoming presidential election. By taking a selfie at the polling booth, Timberlake might have broken the law. The law was passed last year and went into effect on January 1, 2016. Timberlake’s selfie has captured the attention of authorities. “The Shelby County DA’s Office was made aware of a possible violation of state election law. The matter is under review by the D.A.’s Office,” Shelby County District Attorney Office Communications Director Vince Higgins wrote in an email. The offense is a state class “C” misdemeanor and any person convicted could face 30 days in jail, a $50.00 fine or both. 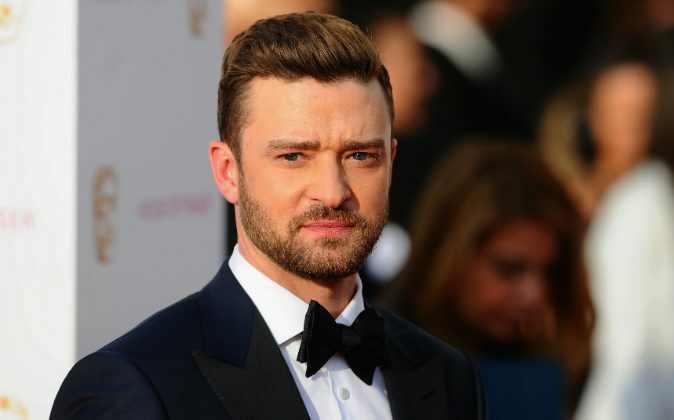 Timberlake and his wife, actress Jessica Biel, are staunch Hillary Clinton supporters. When actor Leonardo DiCaprio was unable to host a fundraiser with the Democratic presidential nominee at his California home on Aug. 23, it was reported that the event was held at the couple’s home instead.